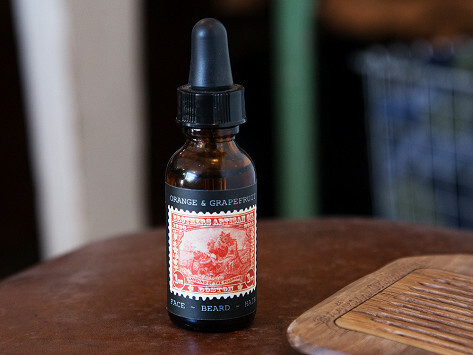 This all-natural beard oil helps to tame unruly whiskers and can benefit the skin underneath, too. 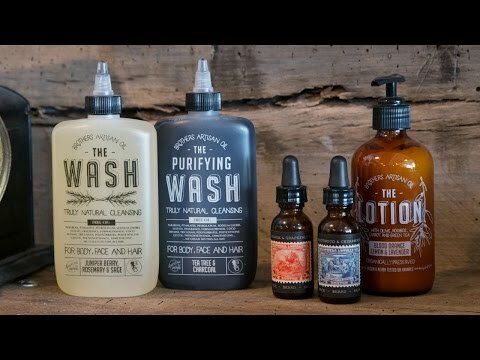 The Made in the USA blend is mixed up in small batches of essential oils, like argan and grapeseed, to moisturize and condition both hair and skin. You can even apply it to non-facial hair, too. The result is a well-groomed (and fantastic smelling) fella. Dimensions: 4.25" x 4.25" x 1.5"
He really likes the scent! I bought this as a gift and it went over very well. He likes the scent and how well it works. He loves the aroma, the way his beard feels, she loves the feel of his beard and the softness.